Class 6 sample paper & practice questions for National Science Olympiad (NSO) level 1 are given below. 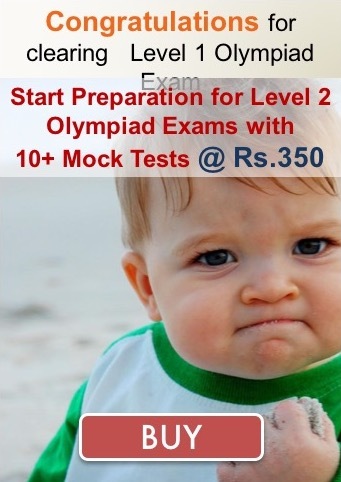 Syllabus for level 1 is also mentioned for these exams. 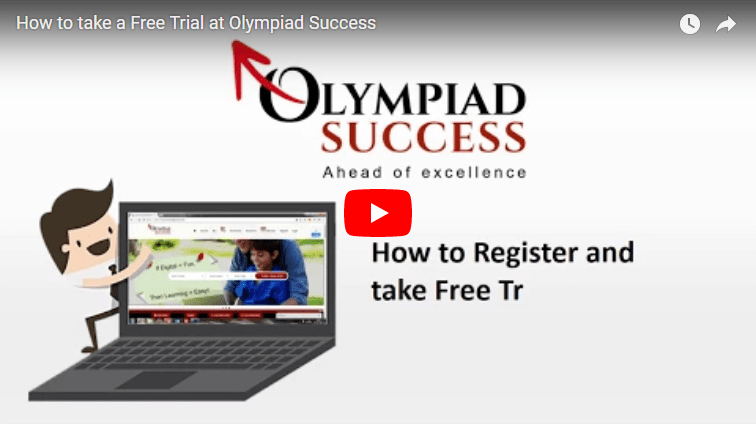 You can refer these sample paper & quiz for preparing for the exam. 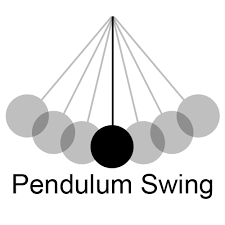 What kind of motion is shown by the pendulum? For which of the following purposes is saline water NOT used? Which of the following properties is/are correct about the image formed by a plane mirror? (i) The image is at the same distance as the object. (ii) The image is upright. Which of the following statements is true about woollen fibre? Wool is a poor insulator of heat. Wool is a good insulator of heat. Wool is cheaper than cotton. Which of the following disease is caused by the deficiency of calcium? Which characteristic of living things is also shown by car? Which one of the following is transparent medium? You can find fats abundantly in which of the following food substances?